Much like Nintendo’s tiny consoles, Sony’s turn at the mini console trend will come with twenty games installed on it for the price of $99.99. 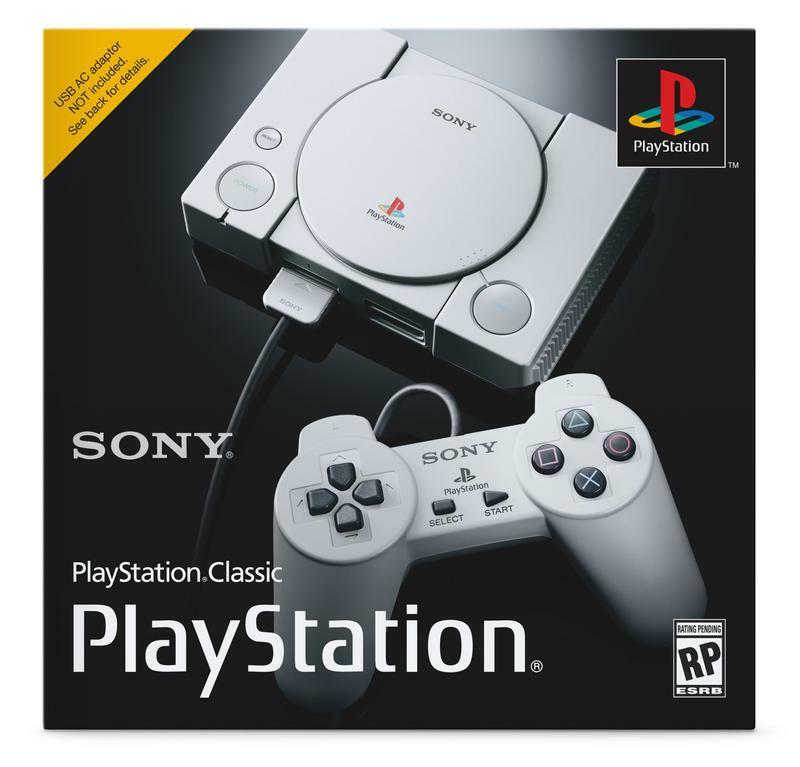 So far, only five games have been confirmed: genre-defining classics Final Fantasy VII, Tekken 3, and Ridge Racer Type 4 and a dose of niche appeal from Jumping Flash and…. oh… Wild ARMs, how cute. 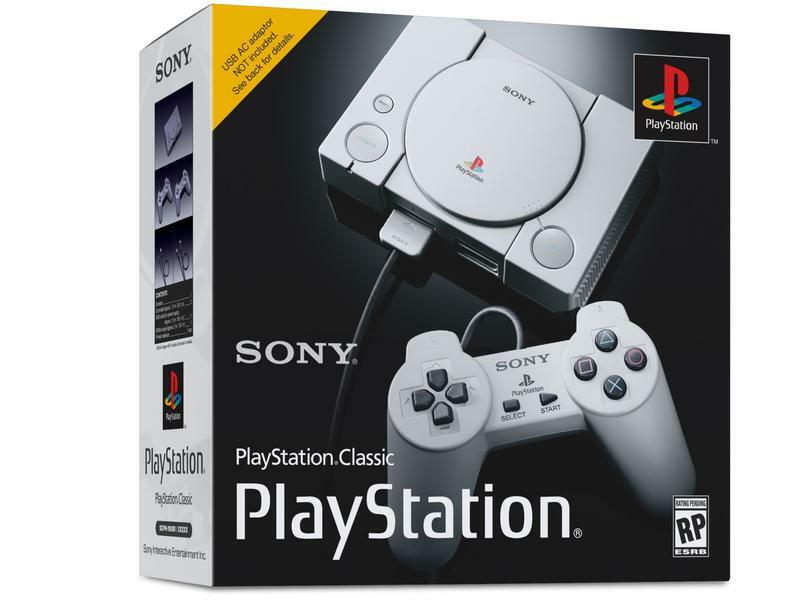 I can’t even begin to think about what games will be chosen for the PlayStation Classic. 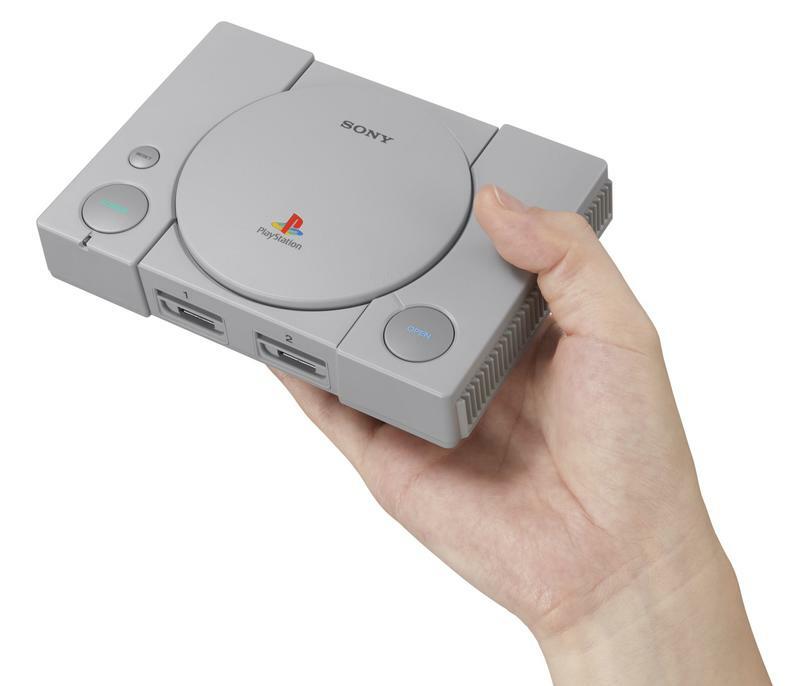 Unlike the NES and Super Nintendo, where it is pretty easy to whittle down the selection to twenty games that everybody adores, the appeal of the original PlayStation is far too broad, a complex spider web of mainstream greats, niche cult-classics, and even games that are straight up awful that people still love to play. 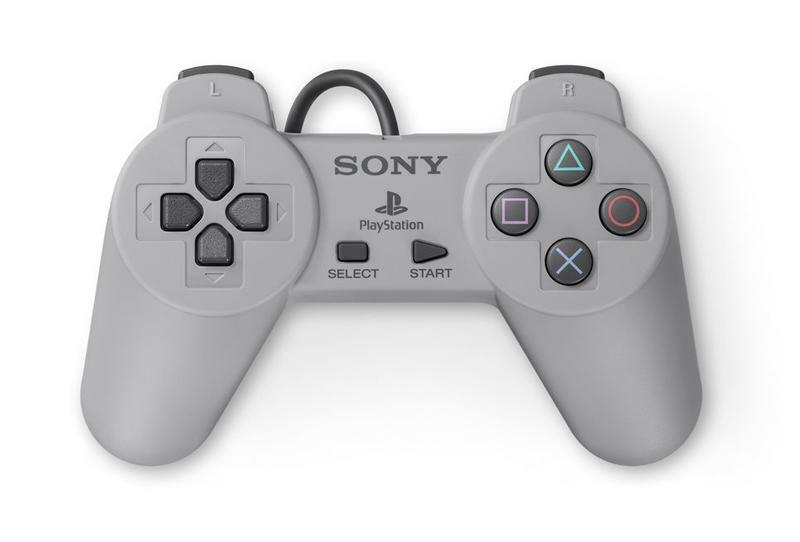 Also note that the controllers are not analog controllers, meaning games that require the original DualShock, like Ape Escape, might not be possible. Twenty games… oh man, I’d hate to be the person narrowing that down. 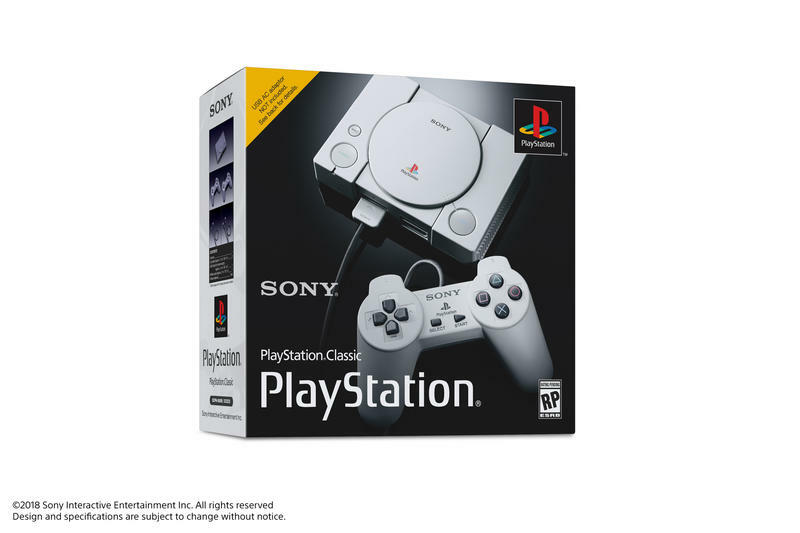 The PlayStation Classic will be available on Dec. 3 for $99.99.